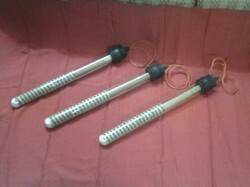 We are a leading Manufacturer of customized glass heaters, glass heater and electric glass heaters from Thane, India. We are offering wide range of Glass Heaters for Pharmaceutical Industries. With the aid of our skilled professionals, we are offering Infrared Glass Heaters, to the users in the market. Color Red, Orange, black, etc. 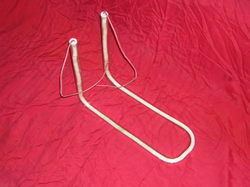 We are offering Electric Glass Heaters. 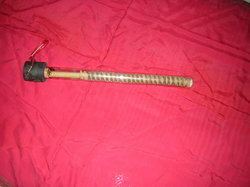 Looking for “Industrial Glass Heaters”?